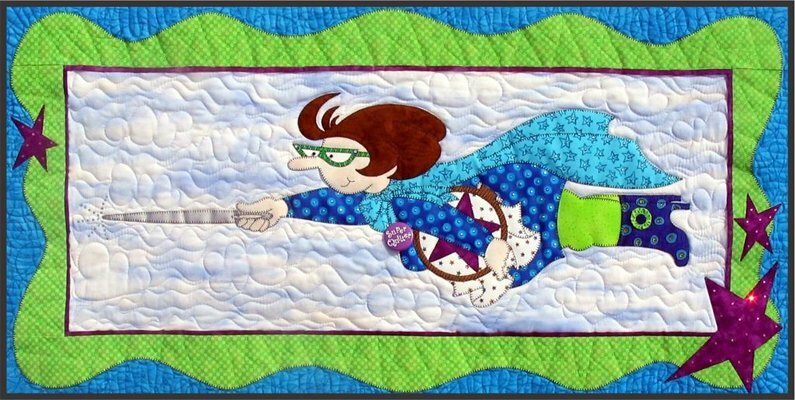 Show the world your "Super Quilter" powers. 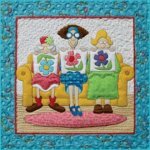 Super Quilter download pattern is a 25 page PDF file you download and print on your home printer. Be sure "Actual Size" or 100% is checked in the print box when printing. 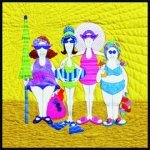 The Super Quilter pattern includes instructions, patterns, & placement sheet to make the 21" x 41" wall hanging. The technique is fusible applique.